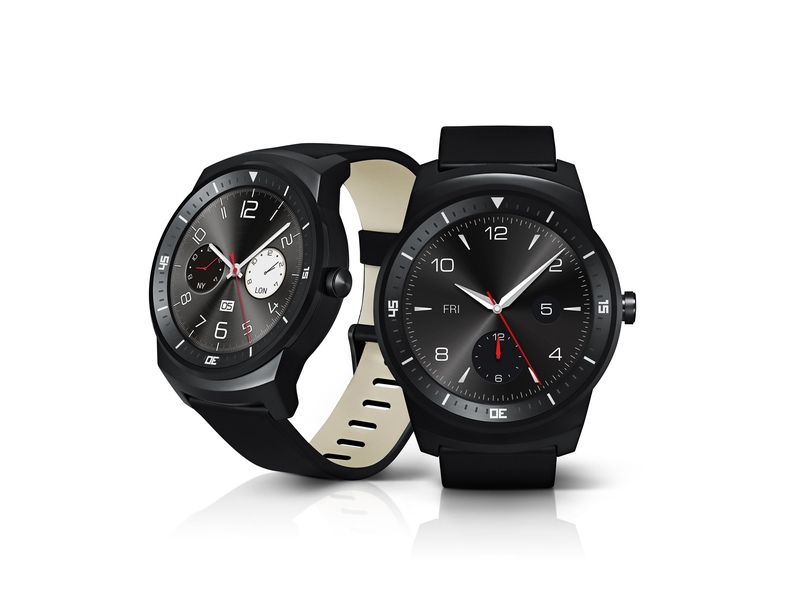 The smartwatch arena is heating up, with LG and Samsung releasing new models, plus Apple gearing up to release their iWatch as well. Here are some of the latest releases. First of all, Samsung. 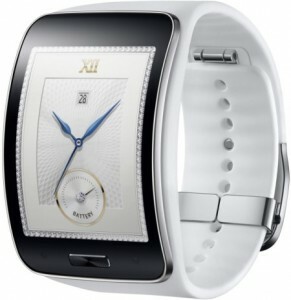 The company already has several smart watches available, and now it added a new one at its arsenal. 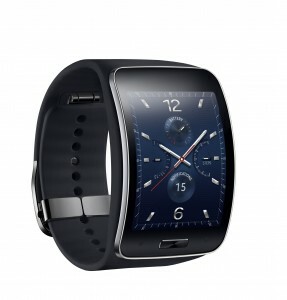 It is called Samsung Gear S and it’s the first smart phone from the company that has 3G capabilities. That means that it can stand on its own, make calls and go online without a smartphone’s help. It has a 2-inch AMOLED screen plus a dual-core 1GHz CPU inside along with GPS, heart rate and motion sensors, all powered by a 300mAh battery Samsung says can last up to two days. It runs Tizen instead of Android Wear, with pedestrian navigation available from Nokia’s HERE and support for Facebook. Second stop: LG, which was rumoured to be developing a round smart watch for quite some time. It seems the rumours were true, and LG G Watch R was just announced. The watch runs Android Wear and it features a 1.3-inch plastic OLED circular display, giving it a similar design to the Motorola 360. 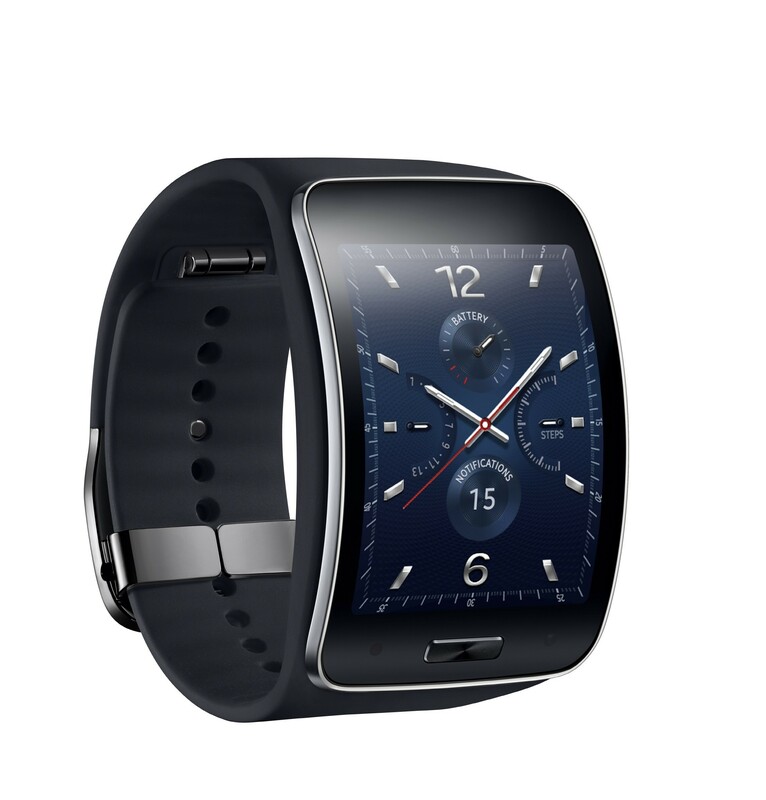 Under the hood, the G Watch R is powered by a 1.2GHz Snapdragon 400 processor from Qualcomm and comes with 512 MB RAM. The device features 4GB of storage and is water proof – LG claims it will operate for 30 minutes when submerged in up to 1 meter of water. 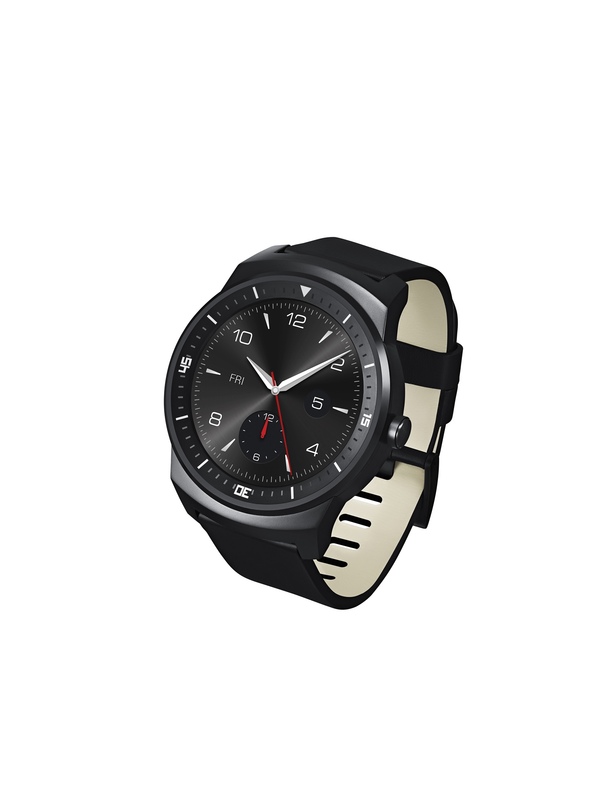 It also links up with LG’s existing fitness services to allowing you to monitor your heartbeat, for example. No price details were released for those two, with availability expected at early Q4. Next story Rumour mill: NVIDIA to skip 800 series?